The exclusive Rio Rancho land website in New Mexico! .51 Acres | Zoned R-1 | SOLD! .85 Acres | Zoned E-1 | SOLD! Located directly adjacent to Albuquerque and approximately 1-hour from Santa Fe, Rio Rancho is the home to nearly 100,000 residents. The City of Vision is the fastest growing city in the state with tens-of-thousands of acres stretched across Sandoval county. The central New Mexico city is home to major corporations like Intel, HP, Walmart and the following educational institutes: University of New Mexico and Central New Mexico Community College. 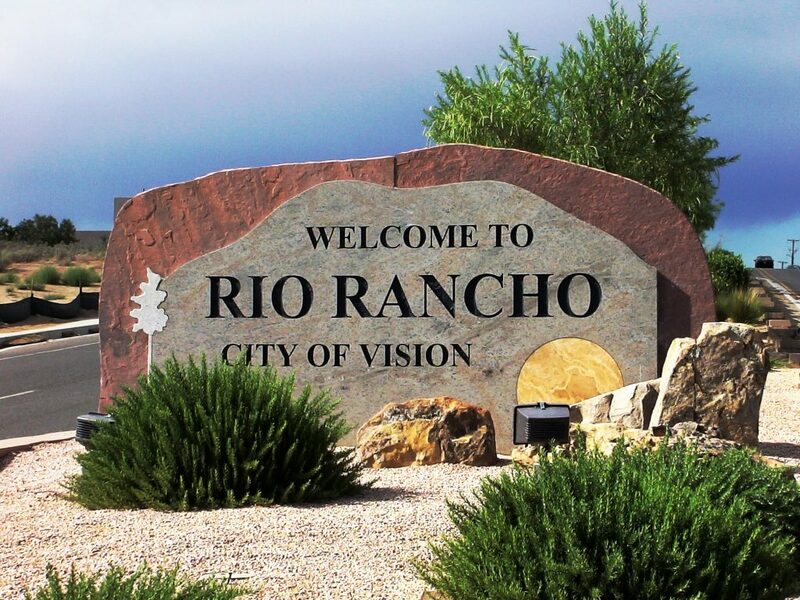 We have created a premier source for buying or selling land in Rio Rancho. Our resources enable Buyers to make a knowledgeable purchase and Sellers to maximize their return on investment. Syan Real Estate was very efficient, and great to work with. I live in another state, and they were very accommodating to my needs for trying to get my property in New Mexico sold in a timely manner. I would highly recommend them. Learn sales averages, days on the market and list ratios. Syan Real Estate is the exclusive real estate brokerage for RioRanchoLand.com. ¹Not all inquiries will receive an offer.